Hitting his STRIDE! 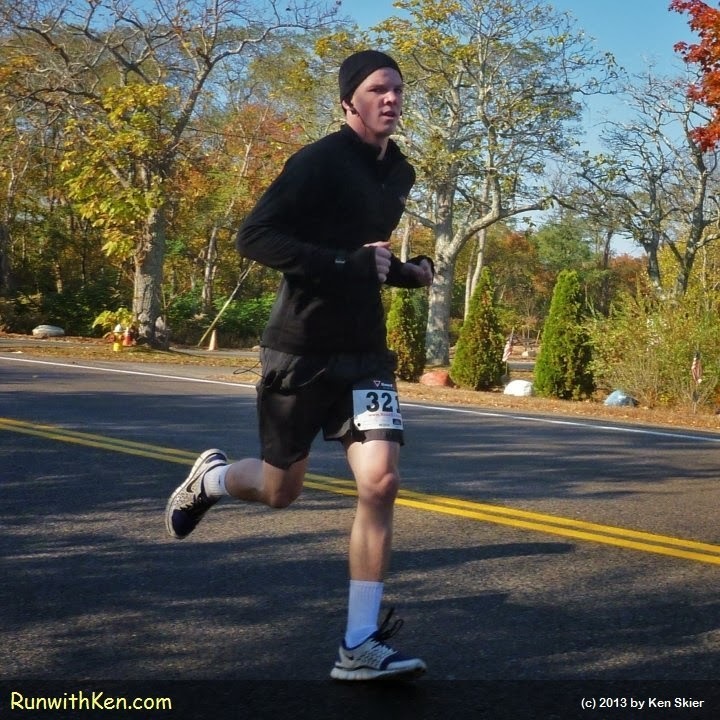 Runner at the Monster Dash 5K in Marshfield, MA. I took this photo while running alongside this runner.